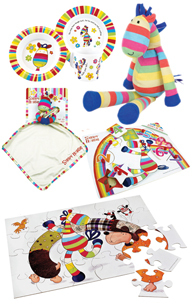 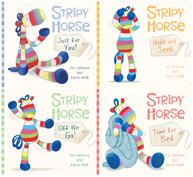 Each page features one of Stripy Horse’s animal friends to stroke, smooth and tickle as they jump, cuddle and wobble along. 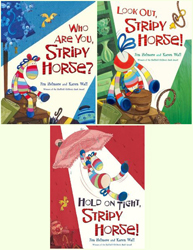 We’re SO pleased with how it looks and feels! 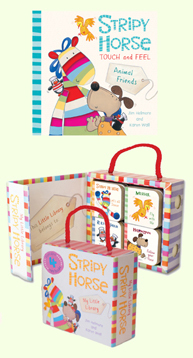 Perfect for little hands and big ones too!